Upon approval by China’s Education Committee, Zhuhai College of Jilin University (hereinafter referred to as JLUZH) was founded as an independent institute set on Zhuhai Campus of Jilin University on May 18th, 2004. 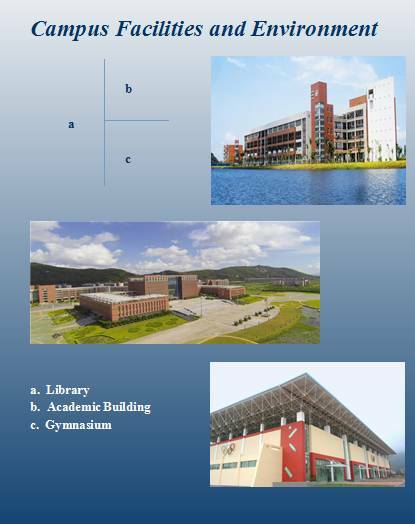 As the school’s strategic window to the world, it boasts nice environment and good campus facilities. 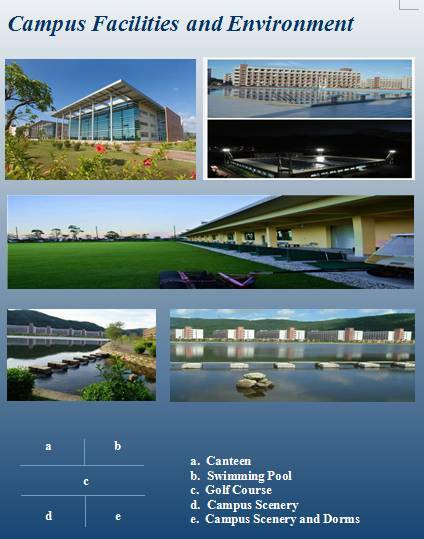 The campus size is about 3.3 million square meters, with its building area of 570 thousand square meters. It has 14 departments, 2 teaching centers, 1 teaching division and 41 majors. 45% of the majors are engineering programs, 30% are business programs and 25% are about literature and social science. The school now has 1315 teachers and about 27000 full time undergraduate students. Located in Jinwan District, JLUZH is about 10 minutes drive from Jinwan Airport. So it is very convenient for students coming to visit and study here. 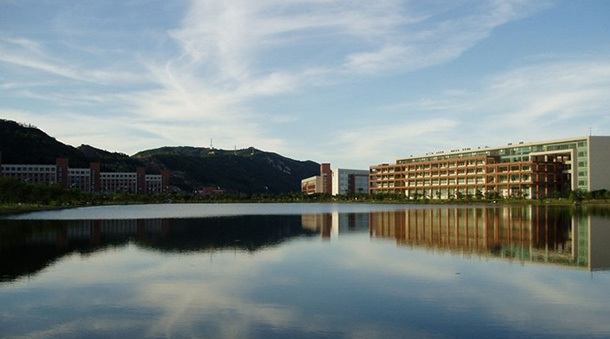 On the campus, students can take airport express to go to downtown Zhuhai and cities nearby. 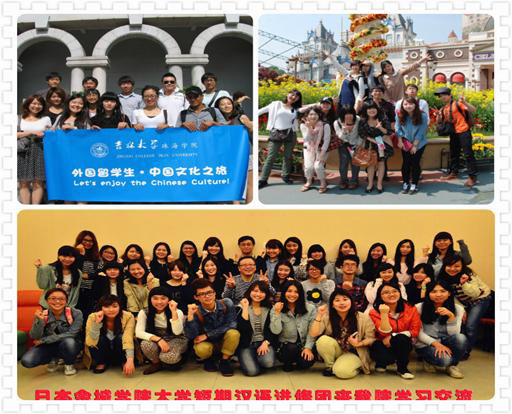 Besides the long-term Chinese language program, we also offer short-term Chinese culture experience program at JLUZH. This ten-day experience program covers oral Chinese course, cultural experience, paper-cut, taichi and other fun activities. Participants will find themselves emerged in Chinese culture and experience local life in southern China.